Ours will be an intentional neighborhood where we have people who we can celebrate with in good times and who we can count on in hard times. Combining the autonomy of private homes with the advantages of community living in a ‘’resident friendly” setting, we plan to create a socially and environmentally sustainable lifestyle, and cluster our homes around a Common House. Our founding members came together in 2016 to plan a multigenerational cohousing neighborhood within walking distance of Ridgway, Colorado. We intend to live cooperatively and sustainably, sharing resources as we care for each other and the environment. Our site planning committee is working hard with our architecture firm and cohousing consultants to design our neighborhood. Currently plans are in the works to build 900, 1200, and 1500 square foot homes, ranging from 1-3 bedrooms. Current members are reserving their homes and participating in the neighborhood design. 5 of the available 24 units have already been claimed! Investing now, will save on the final cost of your home. 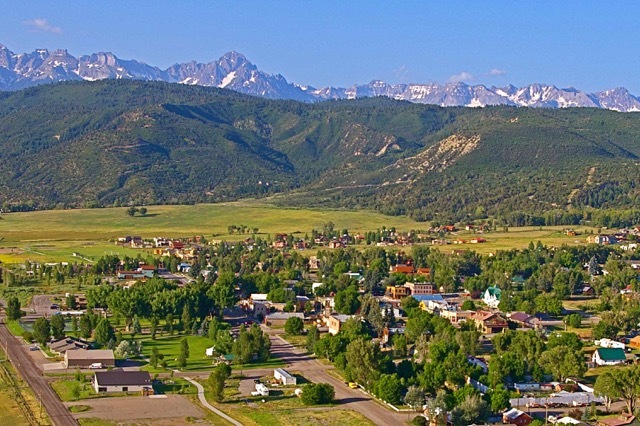 Come Join Us in Alpenglow Cohousing in Ridgway, Colorado!